“Climate change is an existential threat to the world’s poorest and most vulnerable. 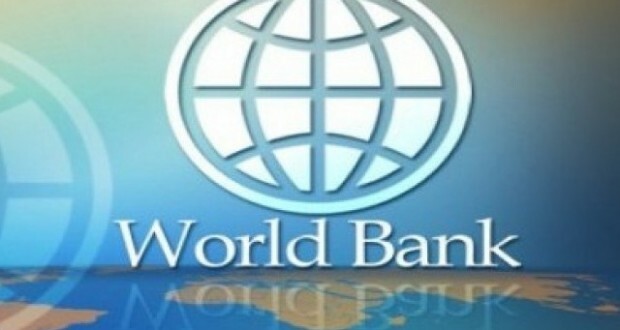 These new targets demonstrate how seriously we are taking this issue, investing and mobilizing $200 billion over five years to combat climate change,” World Bank Group President, Jim Yong Kim said. A key priority is boosting support for climate adaptation, recognizing that millions of people across the world are already facing the severe consequences of more extreme weather events.